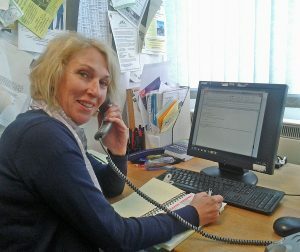 Amaze's SENDIASS helpline is open Monday to Friday, 9.30am to 2.30pm. Call 01273 772289. Amaze SENDIASS is the Special Educational Needs and Disability Information, Advice and Support Service for East Sussex and Brighton and Hove. If you are a child or young person with a special educational need or a disability (SEND), or the parent of a child or young person with SEND, you can call the Amaze SENDIASS helpline for information and advice. How can Amaze SENDIASS help? Amaze SENDIASS is there to answer your questions and help you find the right support for anything to do with special educational needs and disability including education, health and social care for 0-25 year olds. We can also give you information on things like disability benefits, leisure and preparing for adulthood. Our information and advice is impartial and confidential. We have online and printed resources so you can find things out for yourself. You can find all of these things on this website, but if you want individual advice or someone to steer you to the right information, you can contact our helpline. You can call the SENDIASS helpline even if you are not sure if you or your child has SEND, as we can help you think this through. Read more about who can use Amaze’s services such as the SENDIASS helpline. Afternoon or evening call backs can also be arranged, if you are not able to speak to us during these hours. You can leave a voicemail message at any time. You can also reach the helpline by emailing sendiass@amazesussex.org.uk. If you or someone you know needs advice in another language, we may be able to arrange an appointment with an interpreter via the Sussex Interpreting Service. We also produce a service leaflet in a number of different languages that explains what we do and how we can help. Thank you so much for the very supportive phone call on Thursday. I felt as if a load had been lifted from my shoulders! It really helped to be so well listened to and to know there is fantastic support and advice available. The Helpline advisor can offer up-to-date information. They will give you a listening ear and can talk through your situation and help you think what to do next. If it sounds like you need more advice and support from SENDIASS they can arrange for this follow up. They can also link you to other Amaze services. If you need something that Amaze can’t do they will try to signpost you to somewhere that can help. 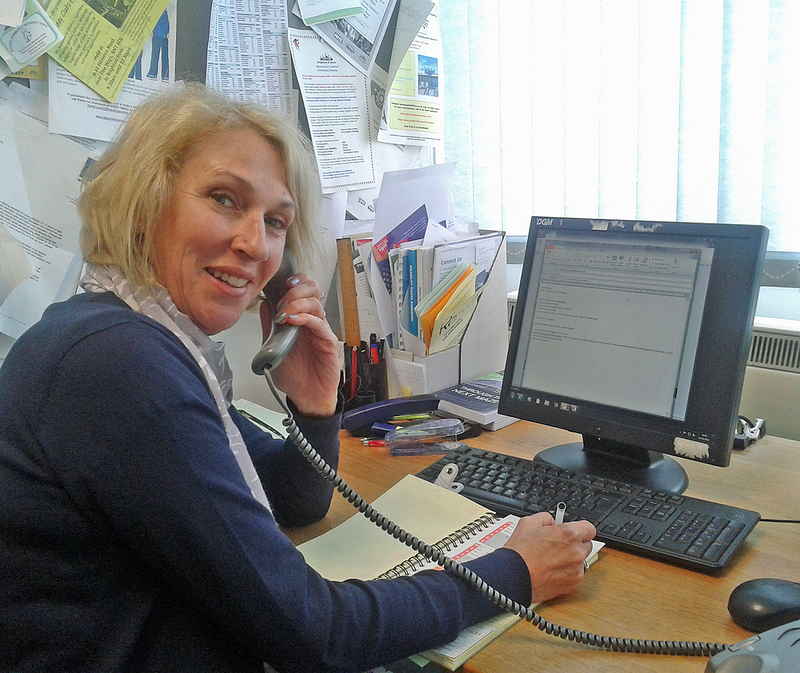 Our helpline is very well used and is often busy. We know this can be frustrating if you are trying to reach us. Please leave a message on the voicemail. We pick up messages regularly and respond to every message in date order. Messages left outside helpline hours will be picked up during the next helpline session. We will do our best to get back to you as soon as possible and usually this will be within two working days. Understanding and getting the best out of education, health and social care services for children and young people with SEND can sometimes feel confusing or difficult. Amaze SENDIASS can help you make sense of the law and local systems. We may be able to offer more one to one help and advice if your situation is complex or if you need this to have your voice fully heard. We aim to help parents and young people work in partnership with services and professionals and we can help you find solutions when you’re unhappy with how things are going. Amaze also offers help for parents and young people going through the Education Health and Care Plan process. You need to live or go to school or college in East Sussex or Brighton & Hove to use Amaze but there is a SENDIASS service for every area across the country. Every local authority has to make sure parents carers and children and young people with SEN and disabilities have access to impartial information, advice and support on issues to do with SEN and disability. Brighton & Hove City Council and East Sussex County Council both fund Amaze to provide this service. who can use Amaze’s services?